This is the solenoid switch that activates the VAN0S system on 1993-1995 325i, 525i, and US M3 models (single VAN0S, OBD-I). 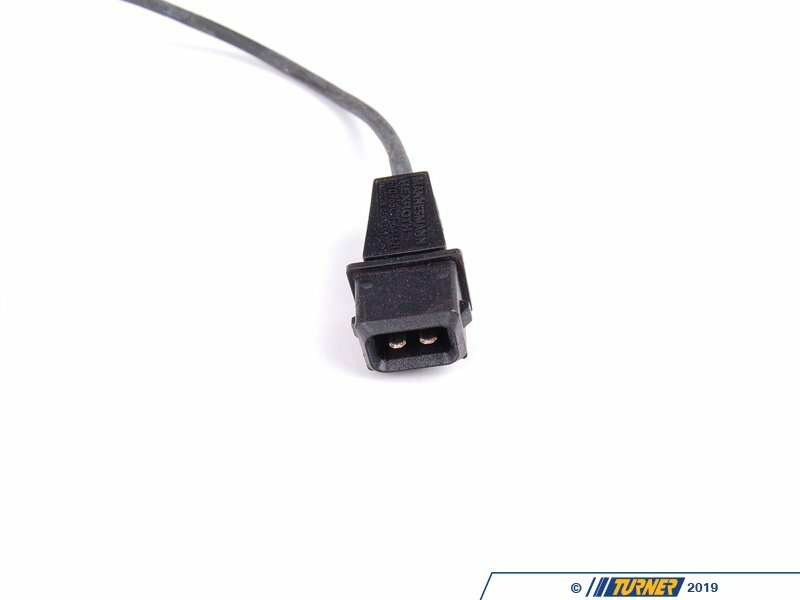 Without this switch activating (and de-activating) the VAN0S you will experience poor performance and torque output, worse fuel economy, fault codes for VAN0S operation and misfires. 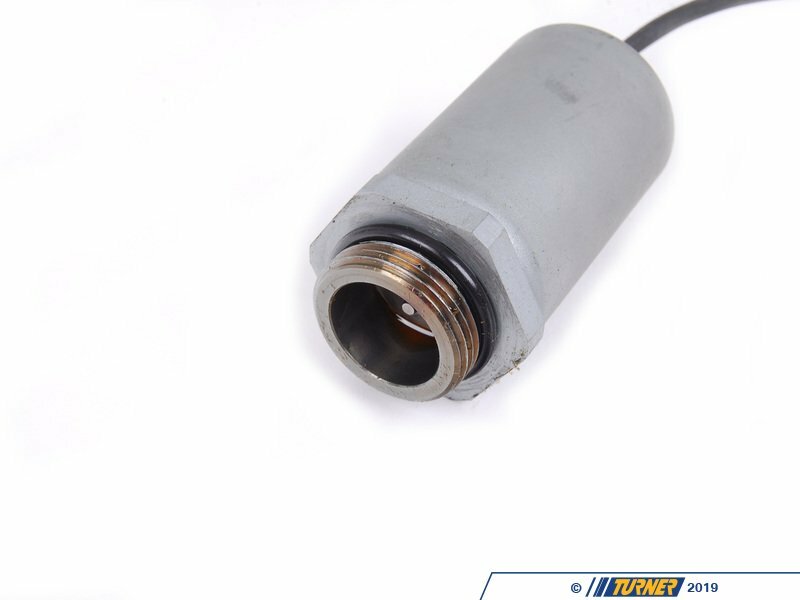 Thankfully, this part is relatively easy to replace and they generally last a long time. 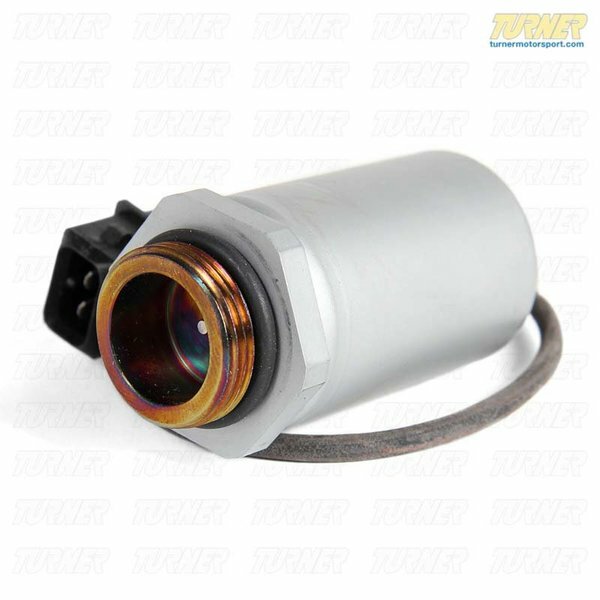 This is the Genuine BMW solenoid, not an overseas knockoff, so the quality is first-rate. 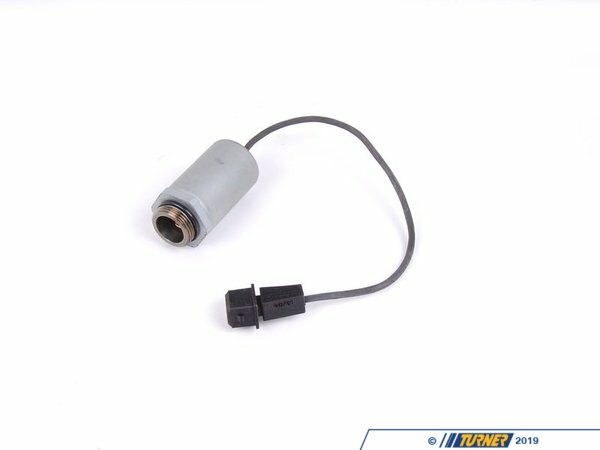 This is the solenoid used on M50 and S50US engines (pre-OBD-II). 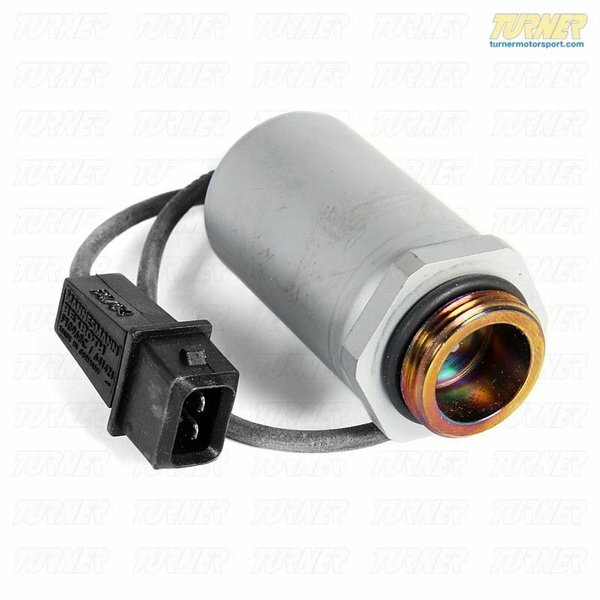 If you are looking to install the VANOS solenoid, you should also order the o-ring from the options below. Also check for leaks from the VAN0S oil line and seals. Now is a good time to access and replace it if it's leaking.